If there is an opportunity to reduce your occupancy costs and to make better use of your space, we'll find it. Applying learnings from many years, we seek ways to get more out of your space. We look for the obvious and less obvious gaps and then act on your behalf to fill them - without favour or obligation to agents or property owners. 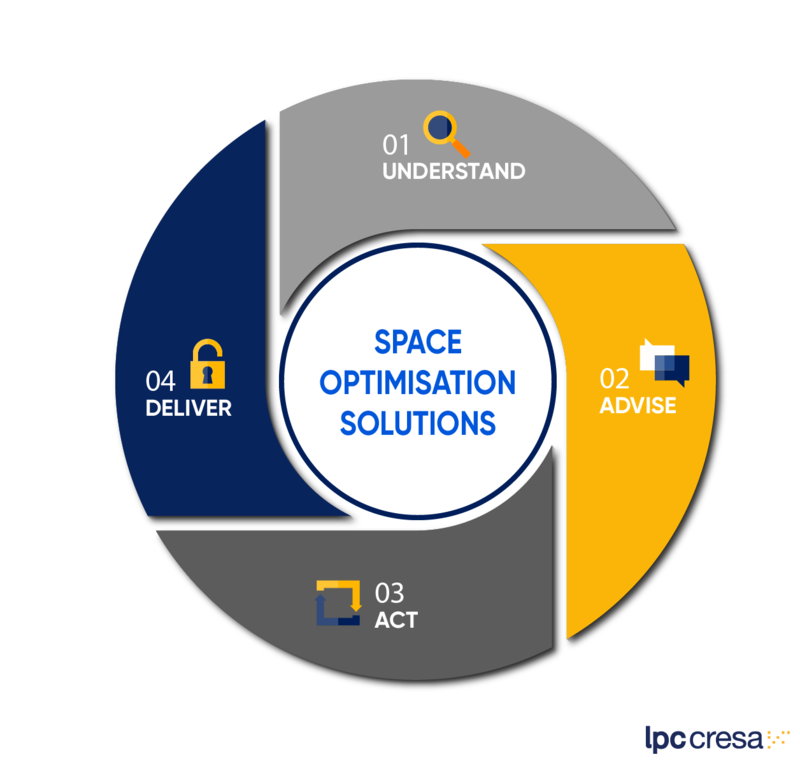 Our specialists analyse the current agreements and related costs to identify opportunities for cost containment and better use of your premises. In consultation with you, we develop a leverage plan aimed at improving your return on occupancy costs and ensure alignment with your business objectives. We execute the leverage plan diligently giving you complete visibility of progress using our cloud-based portal. Our leverage plan pre-defines the intended outcomes and we implement the tasks and milestones needed to achieve these outcomes on time and within budget.